Alycia Debnam-Carey and Claire Holt also nabbed roles in the two-hander crime thriller. 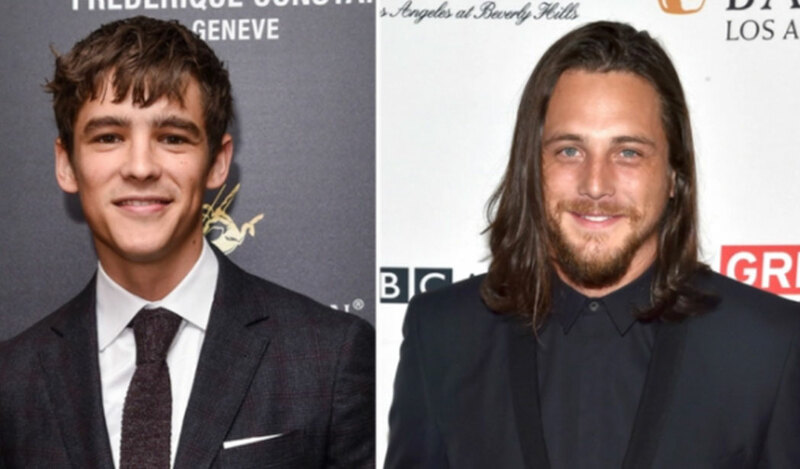 Pirates of the Caribbean: Dead Men Tell No Tales' Brenton Thwaites and Ben Robson have been cast in the lead roles in the crime thriller A Violent Separation. The two-hander, written by Michael Arkof and directed by Kevin and Michael Goetz, tells the story of a quiet Midwestern town, where a young sheriff, played by Thwaites, covers up a murder at the hands of his older brother, Ray (Robson). Neither of the young men are prepared for the passionate romance that blossoms between Norman and the victim’s younger sister, Frances, played by Alycia Debnam-Carey. A Violent Separation, shooting in Louisiana and to be launched at the American Film Market by Double Dutch International, has an ensemble cast that includes Claire Holt, Francesca Eastwood, Gerald McRaney and Ted Levine. Dan Clifton of Cliffbrook Films and Christopher Watkins of Catapult Entertainment Group are producing, with Jason Moring, Stanley Preschutti and Mark Padilla of DDI as executive producers. William Santor and Andrew Chang-Sang of Productivity Media will also executive produce. Thwaites' credits also include The Giver and Maleficent and Interview With God, Office Uprising and Ghosts of War. He's repped by UTA, Industry Entertainment and United Management. Robson stars in the TNT series Animal Kingdom for John Wells, and is repped by Management 360, UTA and Hamilton Hodell in the U.K.